Science unit studies are some of my favorite studies to plan. 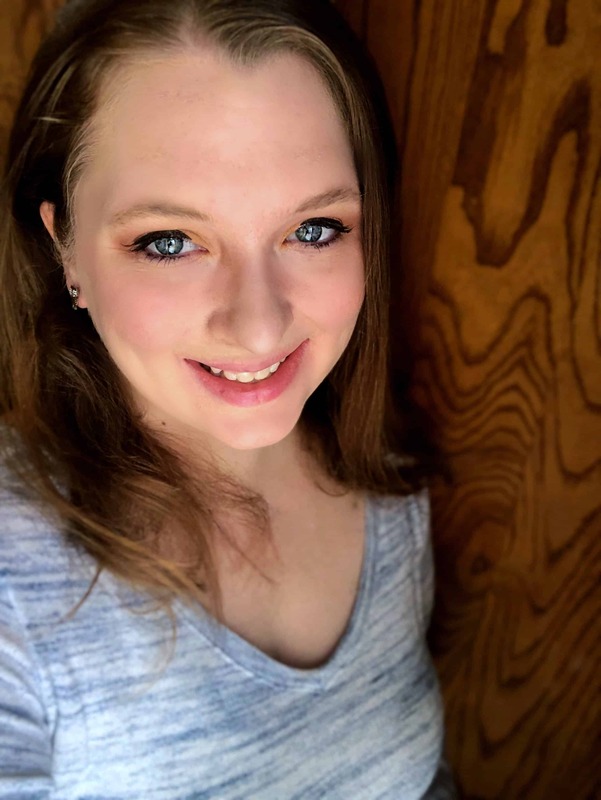 When it comes to science, this is one area where the kids and I can really dig into books and hands-on learning activities that are just plain fun! We started learning with Exploring Creation With Astronomy with Apologia in January, and have slowly continued with the book throughout the summer. We just finished up our moon nature study and had an amazing time! We are loving Exploring Creation With Astronomy from Apologia. An entire chapter is devoted to the moon. The moon is probably one of the most fascinating things to study in astronomy for us because it’s the closest object to our own planet. We spent the majority of our study learning about the different phases of the moon. It’s easy to notice that the moon changes shape throughout the month, but it can be difficult to explain why. Our favorite part of the entire study was using our telescope to get up close and personal with the moon. This brought a lot of great memories back to me because as a kid I loved taking out the telescope and trying to peek at the moon. We observed the craters and marveled in awe at God’s creation. 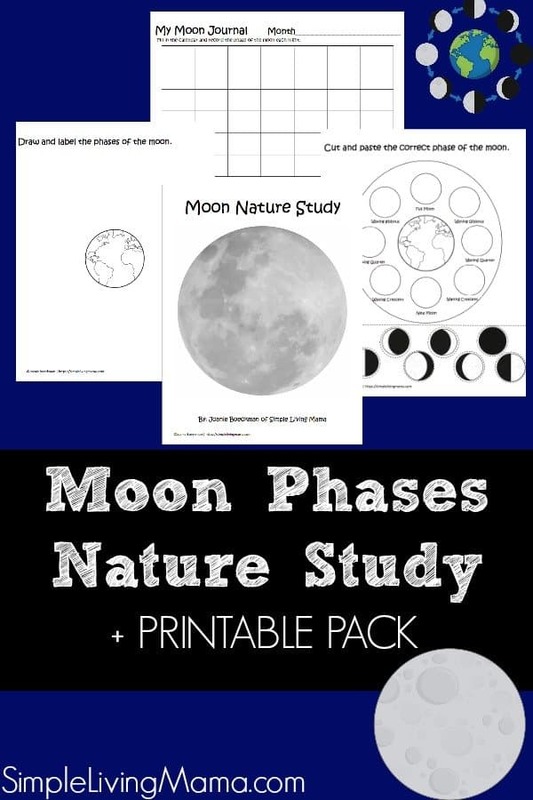 I made some moon unit study printables to help my children really learn the phases of the moon. I had them copy the phases of the moon from the Moon Guide we got from Growing Brave and I had them keep a moon journal for a month. We tried our best to observe the moon as often as we could. I wanted to add in some hand writing practice, so we copied a poem from Robert Louis Stevenson. There was a manuscript and cursive version. I then had the kids fill out a notebooking page that I made to place in their science journals. They just drew a picture of the moon and wrote out their narrations about our study. 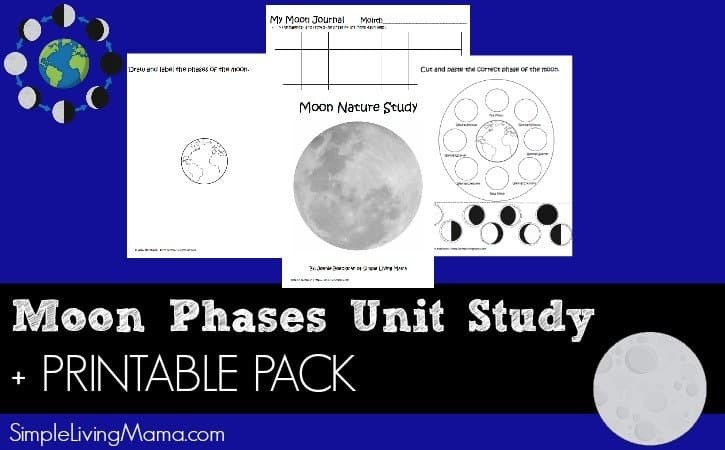 Get the Moon Phases Unit Study Printables Here! 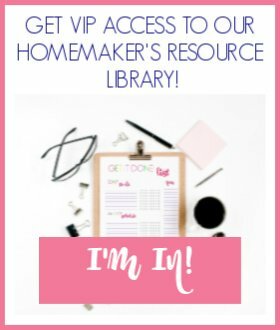 Watch a REAL Homeschool DITL below and see the printables in action! 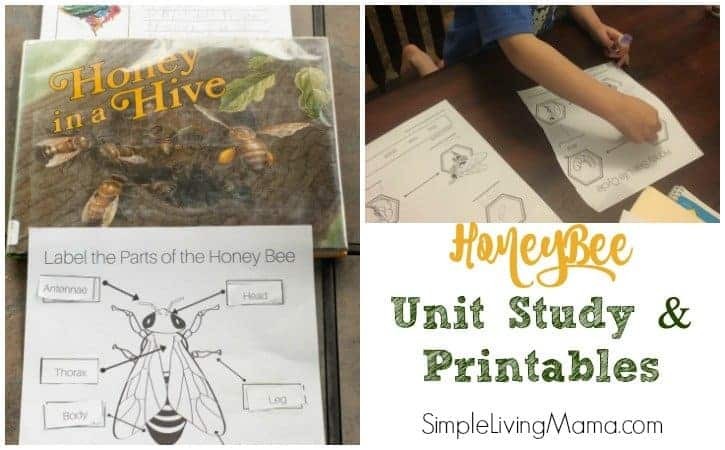 More Science Unit Study Ideas and Printables!